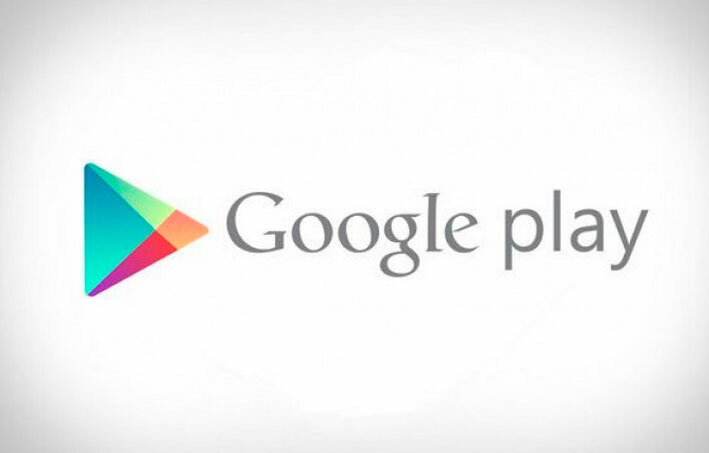 Now you can download full albums from Google Play Store. 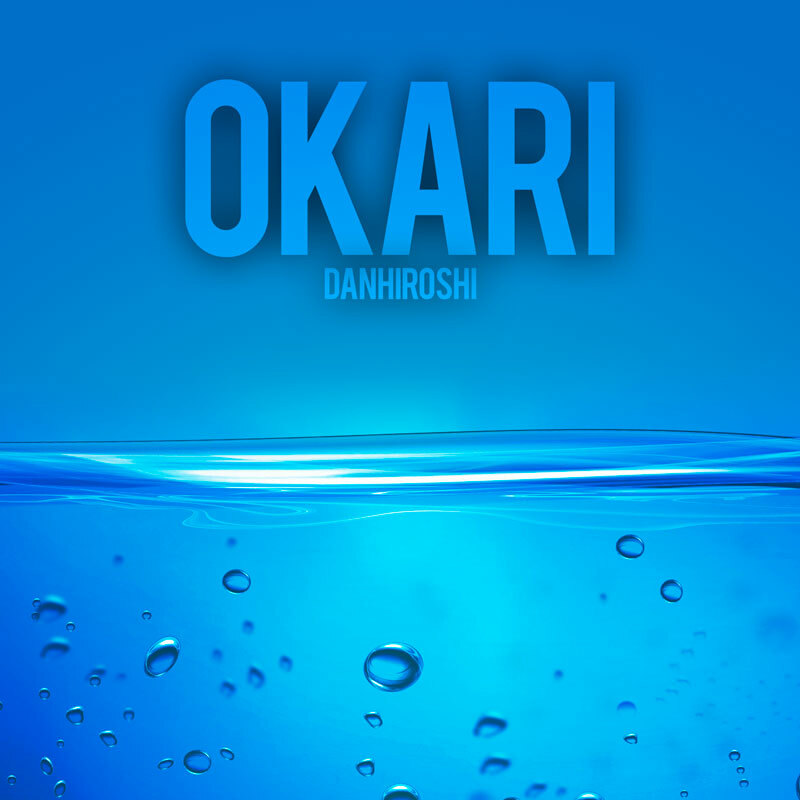 Just go to the music tab and type “Dan Hiroshi” in the search box. Okari and Oplus2 are available for free download.